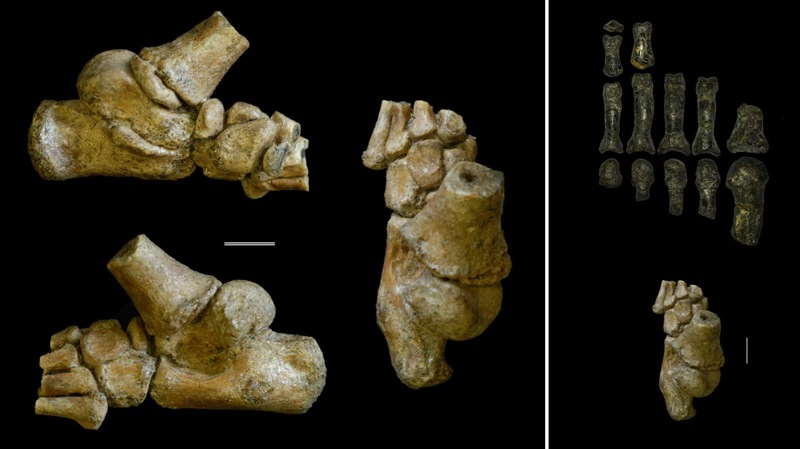 At 2½ years old, the Dikika child was already walking on two legs, but there are hints in the fossil foot that she was still spending time in the trees, hanging on to her mother as she foraged for food. 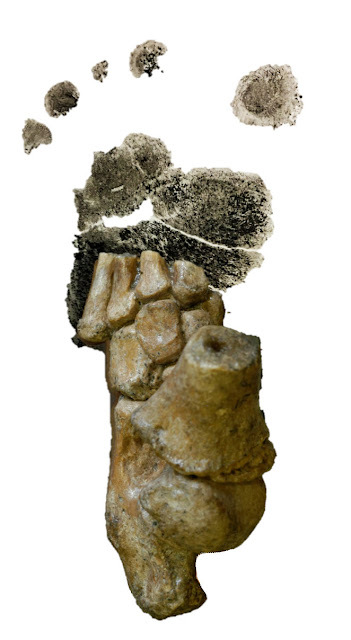 Based on the skeletal structure of the child's foot, specifically, the base of the big toe, the kids probably spent more time in the trees than adults. "If you were living in Africa 3 million years ago without fire, without structures, and without any means of defense, you'd better be able get up in a tree when the sun goes down," added DeSilva. "These findings are critical for understanding the dietary and ecological adaptation of these species and are consistent with our previous research on other parts of the skeleton especially, the shoulder blade," Alemseged noted.